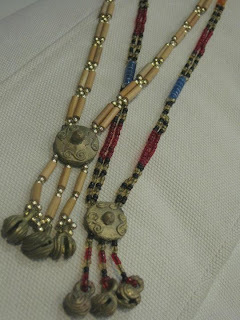 Do you want to know more about Imelda Marcos? Do you ever wonder what goes on inside her beautiful coiffed head? Have you at one time or another said, "I would love to have a cup of coffee with her and ask her, were you able to wear all 1500 shoes that you had?" 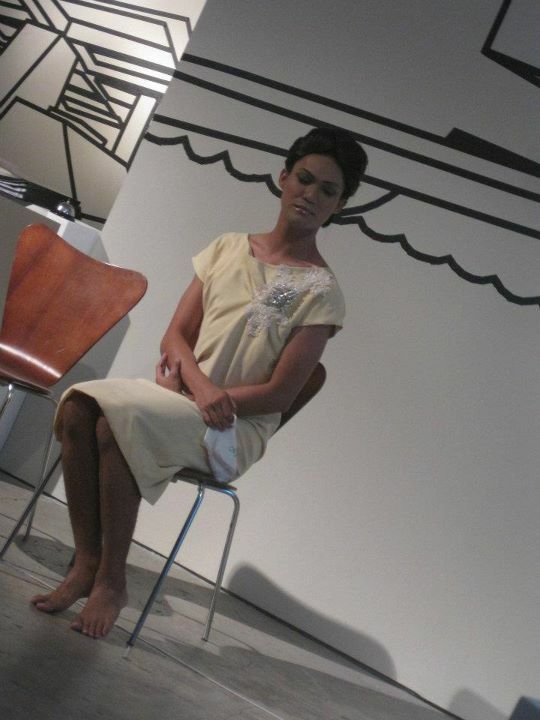 I wasn't able to do that but for one night, I was intimate with Imelda Marcos. Yes, you read that right. Former First Lady, Iron Butterfly, and lover of shoes ... Imelda Romualdes Marcos and I were intimate. 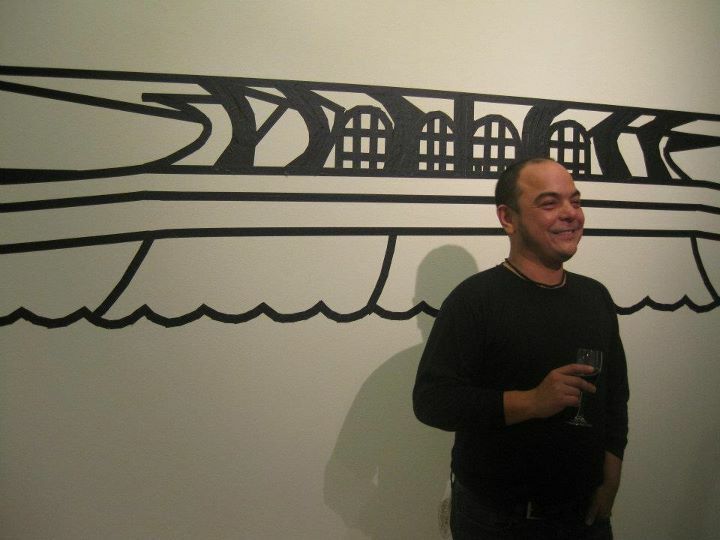 This was made possible by Carlos Celdran. If you want to experience the same kind of intimacy that I did, let Carlos Celdran tour you into the beautiful world of Imelda, aptly called, Livin' La Vida Imelda; for to live her life, you need to be just a tad bit loca to survive. I was more than excited when Carlos himself told me that there was a bloggers barter happening on the 7th of February for the preview night of his show. I immediately juggled my entire schedule to ensure that at 8pm, February 7, I would be at Silverlens Lab Gallery in Pasong Tamo Extension, seated and waiting for the show. I was too excited. I arrived 6pm. Lucky for me, there was another crazier soul than I was and we chatted the hours away. 30 minutes before the show started, I was able to catch Carlos and hand over to him my barter for the show. He said he loved it. I hope he wears it. I was more than happy when he actually recognized me and thanked me for being able to make time for it. He didn't know that this was a dream come true and a check on my bucket list. After some chatter, he told me that I could already go inside and pick a spot to sit on. I was more than happy to oblige. 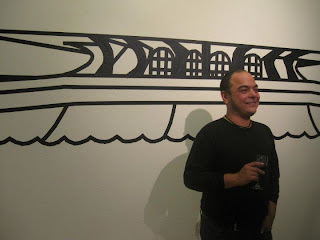 I was also very thankful that Carlos Celdran wasn't uppity or a snob. This made him my #2 celebrity crush. Mo Twister will always be first. The set was very simple. 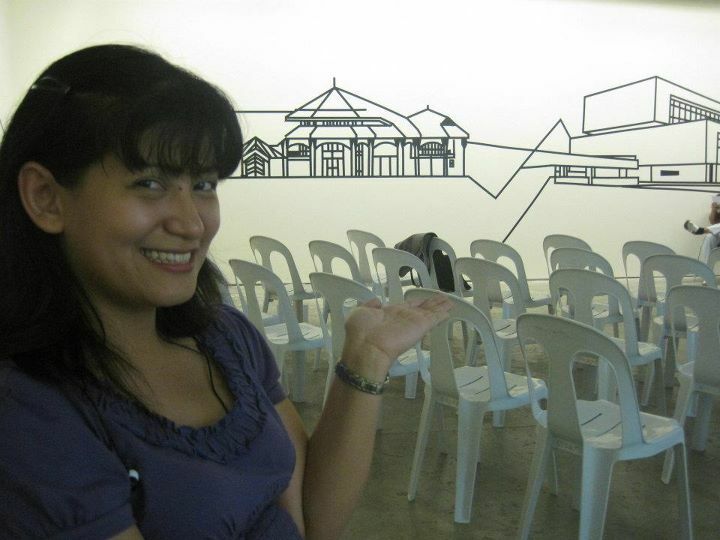 It was a studio but what blew me away was the electric tape used to depict CCP, PICC, Manila Film Center, and the like. GENIUS! Sheer genius and much creativity. Bravo I say. I kept wondering how he would tour us to the different structures Imelda had done and this answered my question. It proved that when there is a will, there is a way. Thank God for creative geniuses. the coconut palace ... voila! I honestly did not move the entire first part of the show. The strain on my back and neck during intermission proved it. I was hanging on to his every word. He is a engaging when he talks. He draws you in, allows you to have a glimpse of the world he is talking about and the fascination is truly contagious. If I could have 1/2 of his skill, I would die a happy woman. The show was a success. It was a standing room but no one was complaining because it was oh so worth it. It lasted almost 2 hours but I did not even feel it was that long because I was just waiting for more ... and more ... and more. When he finished, I felt like saying "why?!?!?!" This was truly another night to remember and words are not enough to describe how I felt about it. Awesome, wonderful, and fantastic are not enough. It was truly IMELDIFIC! I got a hug! I got a hug! I got a hug! see? I look cute diba? All shows start promptly at 8 pm and will be held at Silverlens SLab gallery located at the 2/F YMC Building II, 2320 Don Chino Roces Extension (formerly Pasong Tamo Extension), Makati City.. The performance runs one hour and forty minutes long with a 15-minute intermission. PLEASE CALL KAT LUCIANO AT 816-0044 (OFFICE HOURS) OR TEXT 0917-587-4011 (ANYTIME). ohhh.. it's until March!! Will definitely watch this once i have my free time na! thanks for sharing this Ken!! watch watch watch! go! now na! Please make time. You won't regret it! I was reading the top part of your post and I was a bit excited to scroll down to see photos of the real Imelda together with you but I was a bit disappointed when I see none when I read through it..LoL..hahaha..
Never thought at first that it was just a play. Hehehe..poor me I wasn't able to gauge it in the post title...hahahaha.. It really was. I wanted to post info but didn't want to spoil the fun. Do watch it! Got your text about this event, wala lang load noon to reply that my sked won't permit me. :( Seemed like a lot of fun, sayang! The closest I got to Imelda Marcos was when her limousine pulled in front of our driveway to pick up my grandfather for lunch. I was in my pre-teen then, mid 90's. Our family was breathless with excitement as we leaned over the balcony and watch my grandfather get inside the limousine. "Si Imelda nasa loob, grabe!" We kept saying to each other. The madame had invited my late grandfather to co-write her book. So when my grandfather got back from his appointment with her, he had a small and crude white and gold book with him, Imelda's manuscript already in the form of a small hardbound. Like a draft of some sort, but complete with her desired layout and book cover. Their project did not push through, though. Haha. heard it was indeed a good show. hope i can find the time to watch it soon! 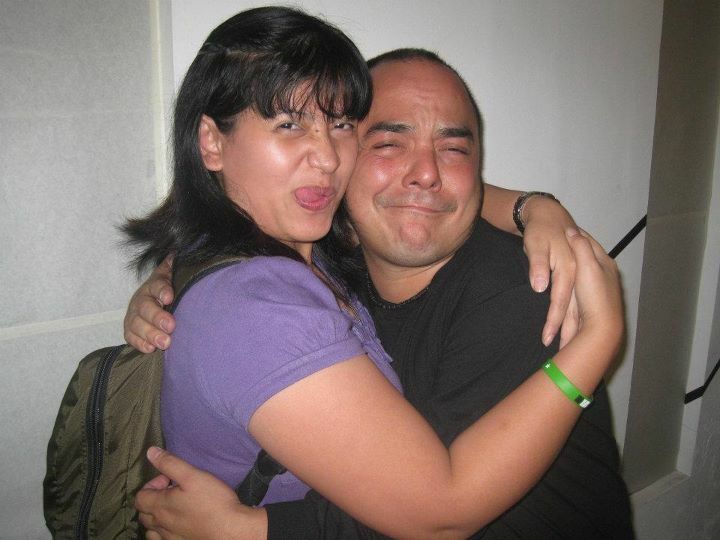 Yay, a hug from Carlos Celdran! That is a must-watch talaga. Imelda's life is very interesting. Just as interesting with her shoe collection! I'm not really an Imelda Marcos fan but what the heck, I bet this is an interesting show. I'll keep the schedules in mind just in case. Ganda ng show! We went there kanina! Great shirt, do they have an online store to buy this? Ooooh. I'm envious once again. Oh so that was the shirt you were wearing today.